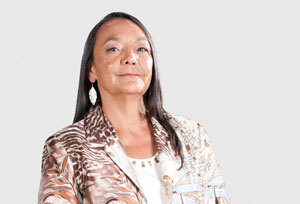 Grand Chief Derek Nepinak & Tantoo Cardinal share their insights, experiences and inspiration. A four course meal makes this an experience for all the senses. Join us in this stand alone event as an extension of the 8th Fire Gathering conference.